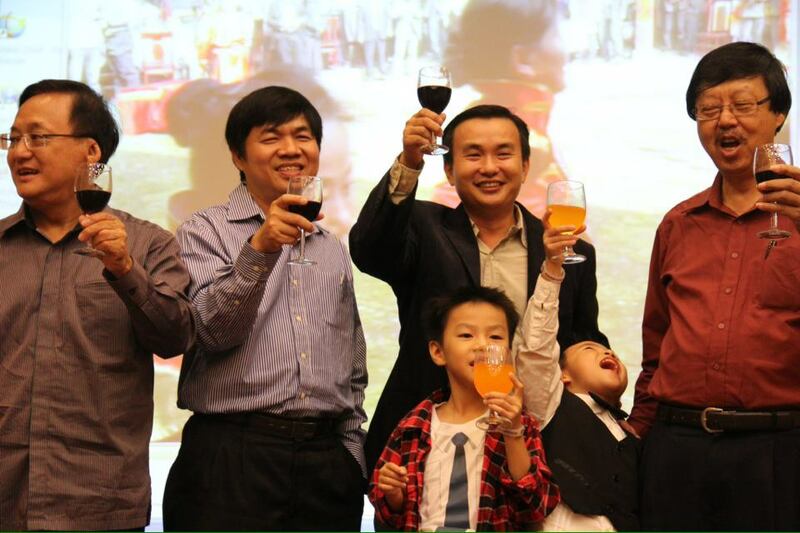 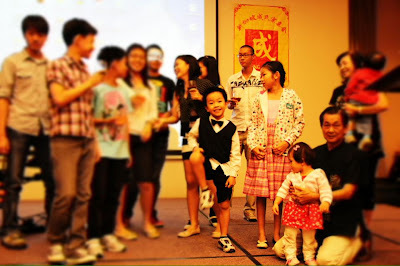 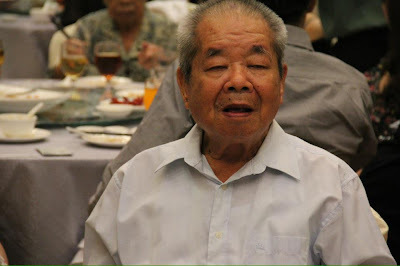 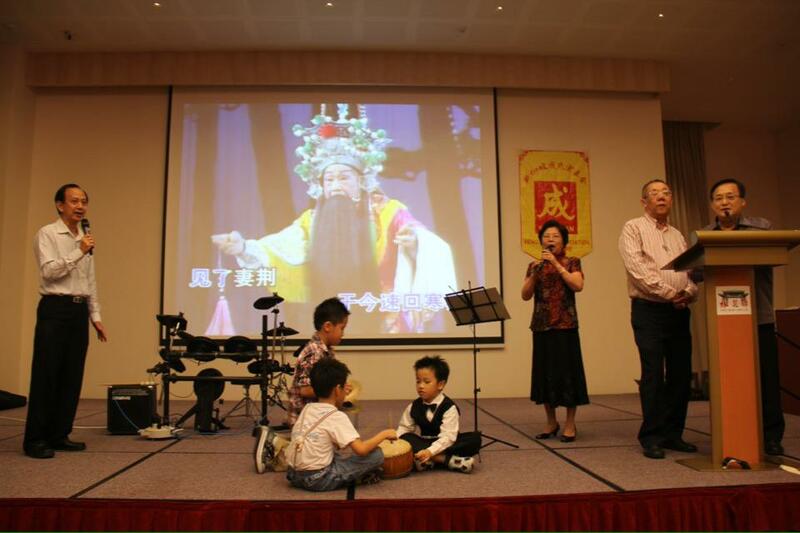 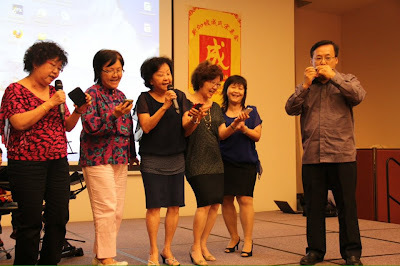 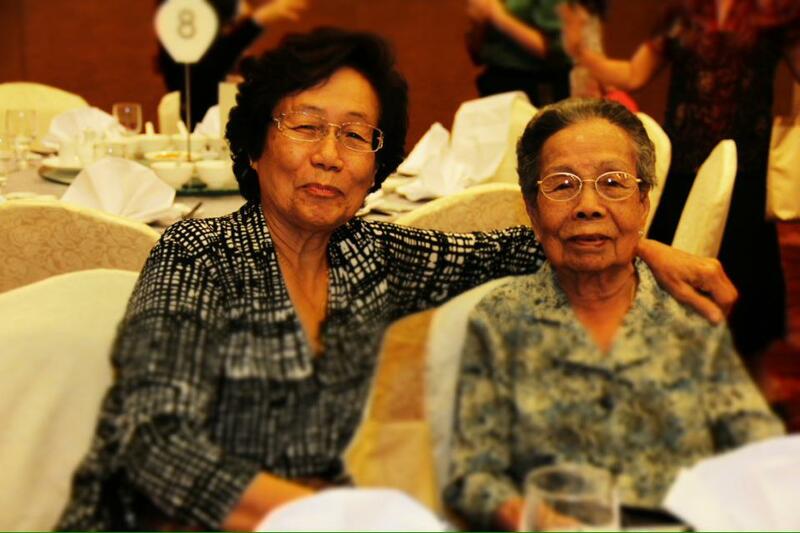 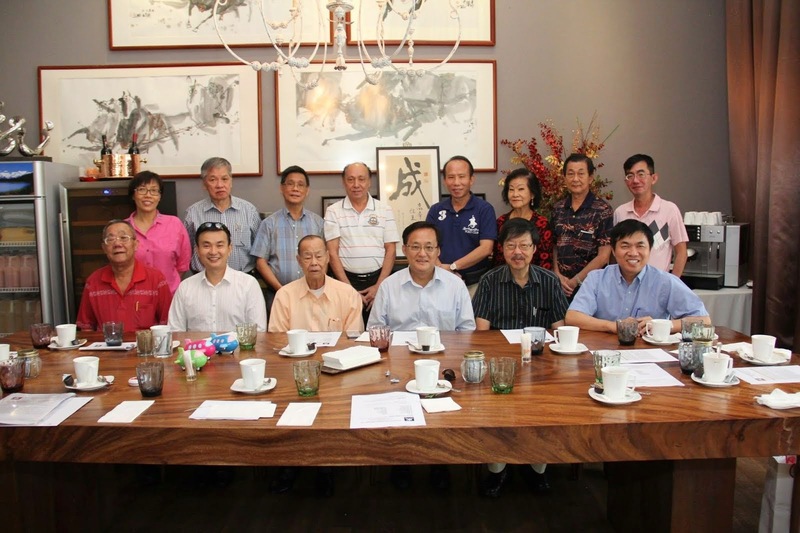 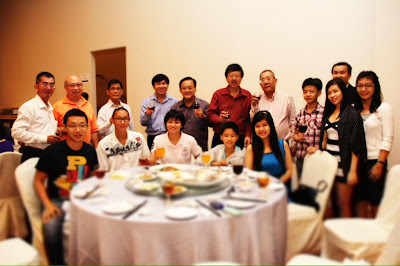 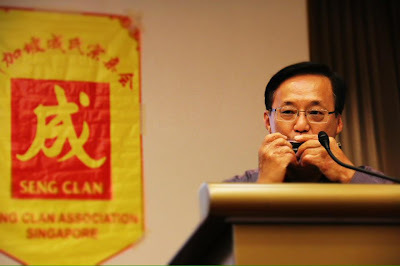 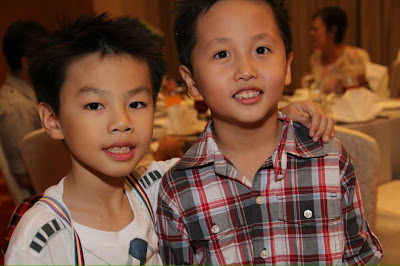 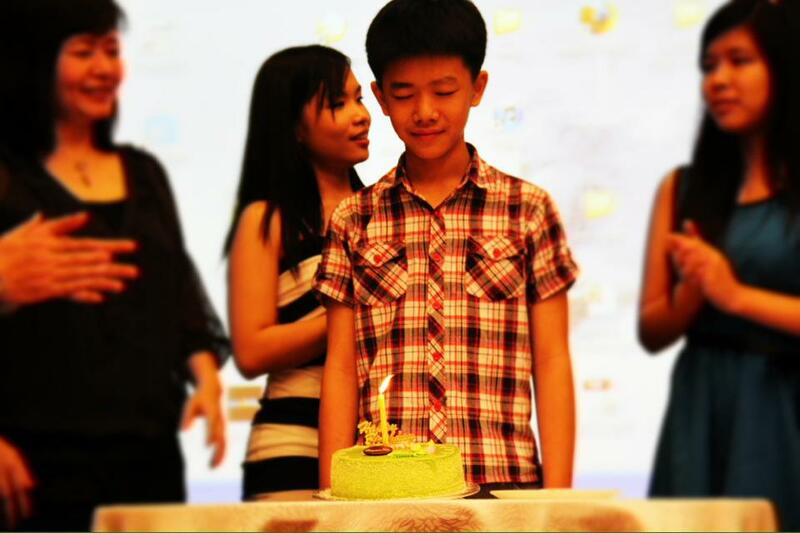 It was very much a multi-generation affair as the young and old gathered at the Chui Huay Lim Club on 3 March 2012 to celebrate the 19th Anniversary of the Seng Clan Association (Singapore). The evening began with a sumptuous and delicious Teochew Cuisine Dinner served by Chui Huay Lim Cuisine Restaurant. 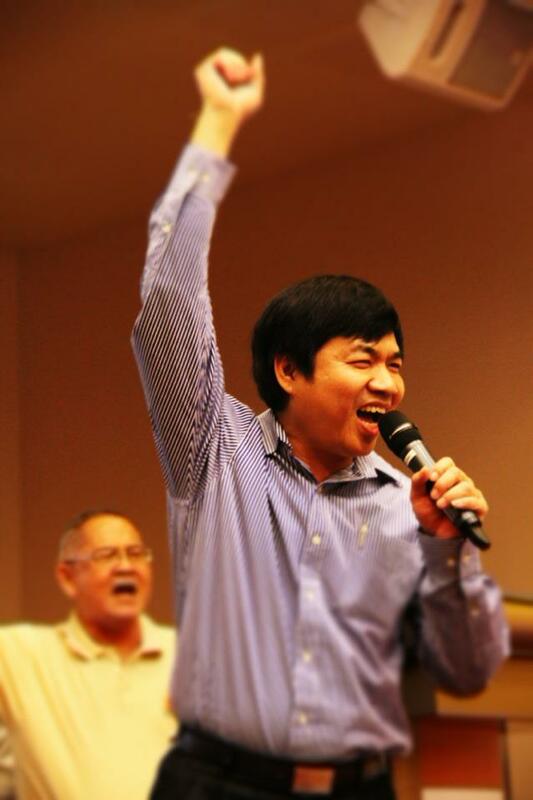 President Mr Seng Kok How gave his report on the activities for year with a power point presentation. 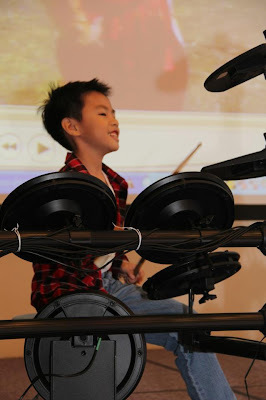 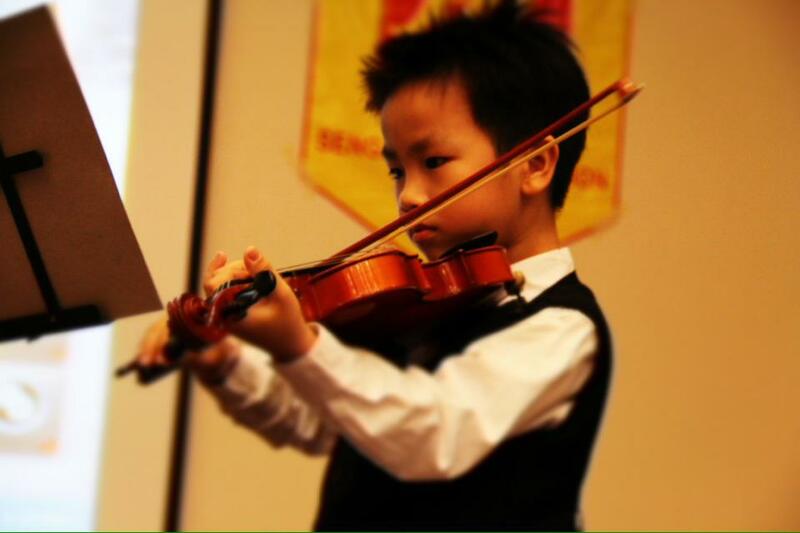 The highlight of the evening was of course the spectacular musical performance by two of our young Sengs, both brothers Jayden on violin and Derrick on drums. Everyone enjoyed the performance and there were shouts of "Encore". 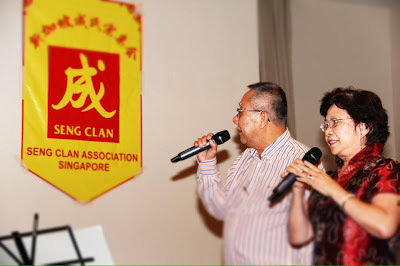 Not to be outdone, two couples Mr & Mrs Peter Seng Hong Nguan and Mr & Mrs Seng Kee Song serenaded the audience with Teochew Opera and Mandarin songs.